After going through a skid in which they won just four times in 11 games, the Red Sox have now won three out of four to work their way back to the top of the AL East, tying Baltimore for the lead. It has been well-documented that the Sox’ issue during that 4-7 streak, which lasted from May 26th until June 5th, was a lack of pitching. Both the starters and the bullpen were shaky as they allowed 6.4 runs per game in that stretch. In their last four games, they’ve given up just 2.5 runs per game. After all the talk about how they’ve fallen apart in the last couple weeks, Boston’s pitching has turned things around and brought the Sox back to 11 games over .500 for the first time since June 1st. The key has obviously been the removal of Clay Buchholz and Joe Kelly from the starting rotation as well as the return of Eduardo Rodriguez. On top of that, Steven Wright continues to be the ace of the staff. That knuckleball is absolutely untouchable right now. Wright has improved his record to 7-4 and boasts a 2.09 ERA, good for sixth best in the American League. That’s not to knock David Price. He’s been solid as of late and I fully expect him to be the best pitcher on the team by the end of the season. 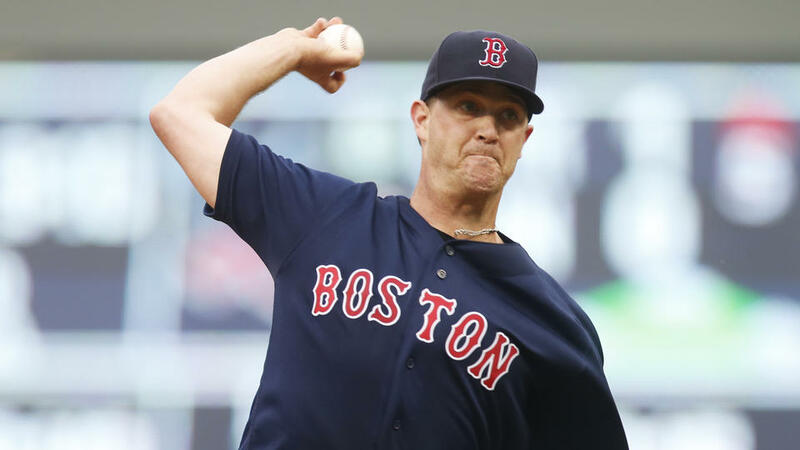 But right now it’s Steven Wright’s time to shine, and he’s proving to be an All-Star caliber starter. As for the offense, that hasn’t been a problem for the 2016 Red Sox and you can expect that to be the case for the remainder of the year.